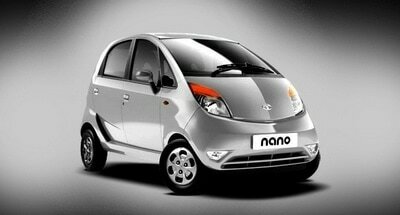 NANO which is a brain child of Ratan Tata raised hope for a lot of Middle class families by giving them the status of owning a car. 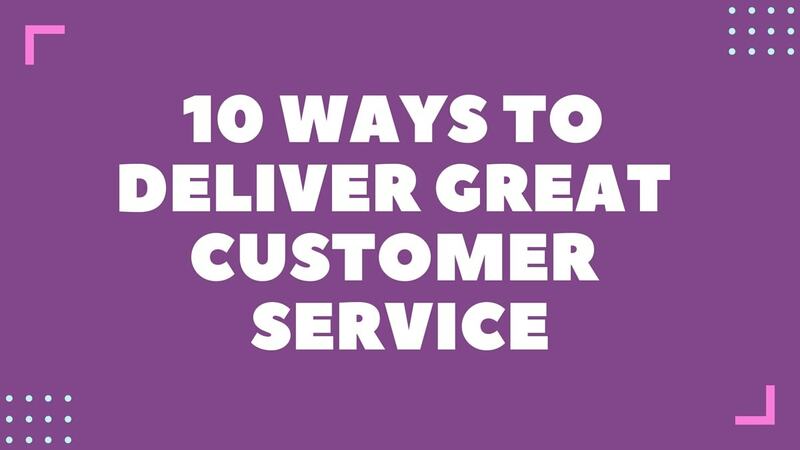 Expectations were increasing amongst the customers regarding the product features and its efficiency. Competitors were eagerly waiting for its arrival to find “what’s inside NANO?”. 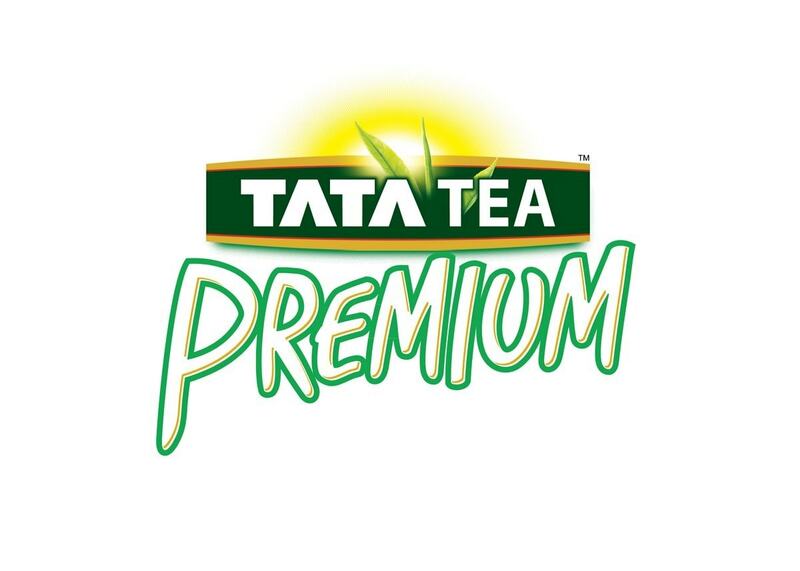 The only factor the customer knew in advance was its price tag of 1 lac as conveyed by Ratan Tata. But why was it not a big hit and why is it still lagging to grab the market in spite of its good and convincing features? We probed into the health of Tata Nano as a brand and as a product and carried out a SWOT analysis on NANO. Price itself was a major strength factor for the mini magical vehicle which created a sensation all over the world. Even US president Obama was all praises for the Nano during his Indian visit, an appreciation which soon spread across the world. The five seater car Nano from Tata finally arrived in the market. The strengths of the product included its small size, ease in handling and good mileage efficiency. It directly took on the motorcycle market and tried to attach a status symbol to itself such that customers prefer the Nano above buying a motorcycle. Thus they get a four wheeler instead of a two wheeler. However, sales did not happen as expected and Tata Nano lagged behind. The launch price came in two variants ranging between 1.2 lacs to 1.5lacs. It was 20 – 50% higher then the proposed rates which was a major setback to customers. 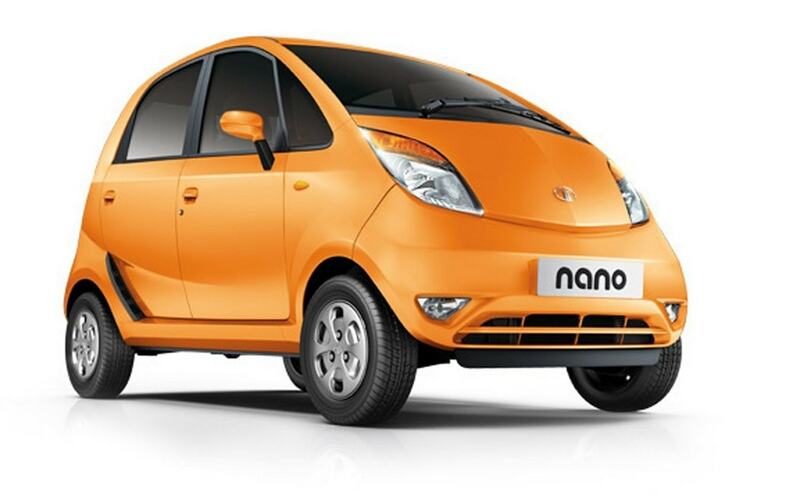 Within a few months of initial sales, technical problems were found in the product and there were a few reports of Nano catching fire, which further weakened the trust for the brand ‘Nano’ as a whole. 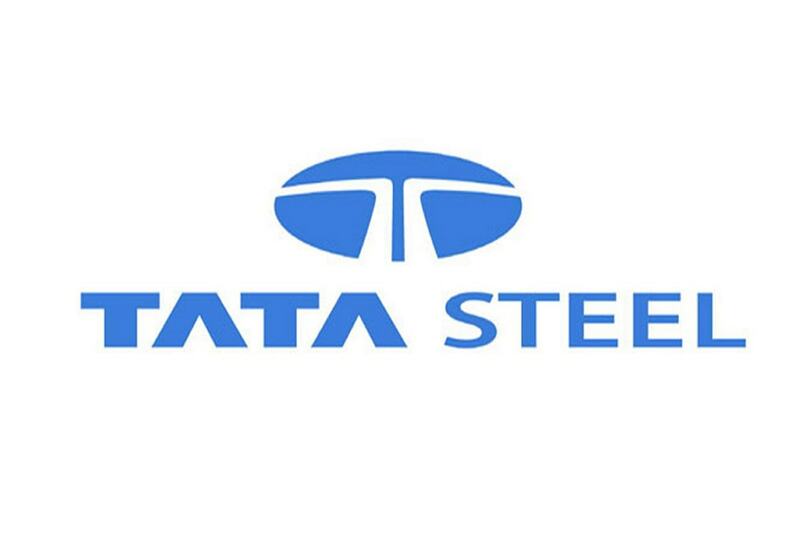 Tata also faced political problems and had to shift the plant location which led to production delays. And now due to inflation, Nano’s prices have further increased due to increase in the prices of raw material such as steel, rubber and others. After the launch of Nano there were many manufacturers who wanted to take advantage of the hype of the Tata nano, and started working on manufacturing an alternative for Nano. Upcoming cars like H800 from Hyundai priced around 1.6 lac, Maruti Cervo 600cc priced around 1.7 lacs to 2lacs were imposing threats to further growth of Nano’s market share. Vehicles like Alto, Chevy Spark and second hand vehicles were major substitutes for Nano. People were looking for alternatives for the main reason that it cannot be much used for driving in highways or long distances as the engine cc is low. The main threat was from an indirect competitor – Motorcycles. Nano was in between motorcycles and car and it was proving to be unreliable due to technical glitches. Thus some people were going for the cost effective solution of buying motorcycles thereby affecting Nano sales. Even Rata tata has admitted that they were wrong in the positioning of the Nano and that the initial marketing effort was poor. Instead Nano should have been marketed as a utility car rather than a “cheap car”. 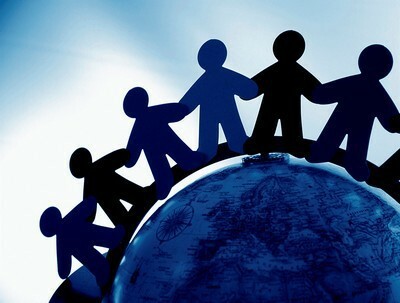 Many manufacturers are still striving hard to compete with Nano, even they will have many drawbacks and failures and it should be a better product than Nano. Certainly revolutions aren’t usually neat and tidy to start with; hence Nano too is a revolution in Indian Automobile history. Sir , Can you write your views based on studies you have done so far on NANO that what could have prevented NANO failure from point of view of external and internal factors of TATA MOTORS as a organization.